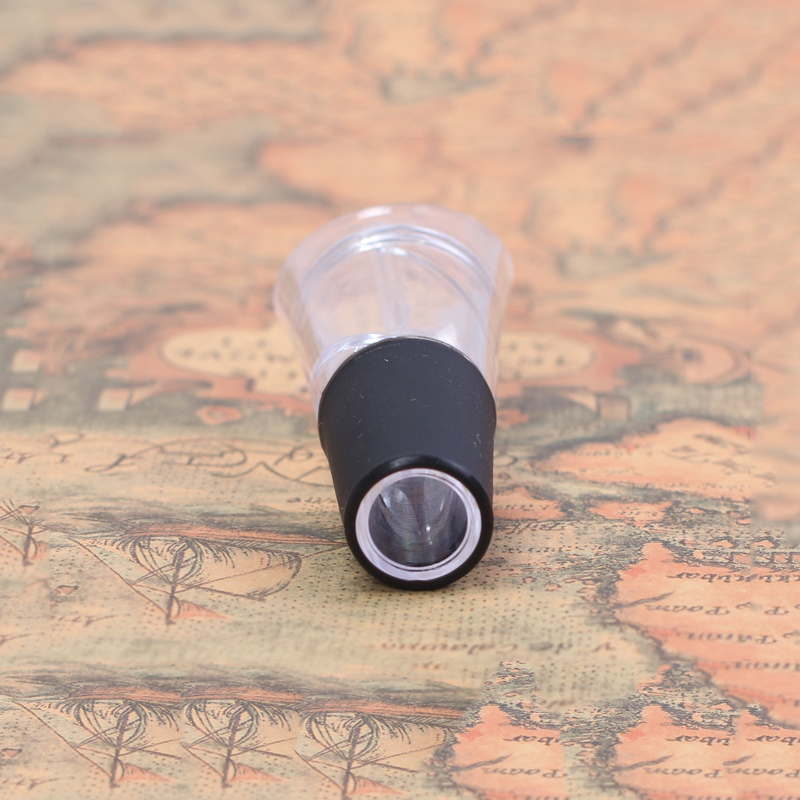 In the process of pouring wine, the wine is divided into two parts by this special pourer. 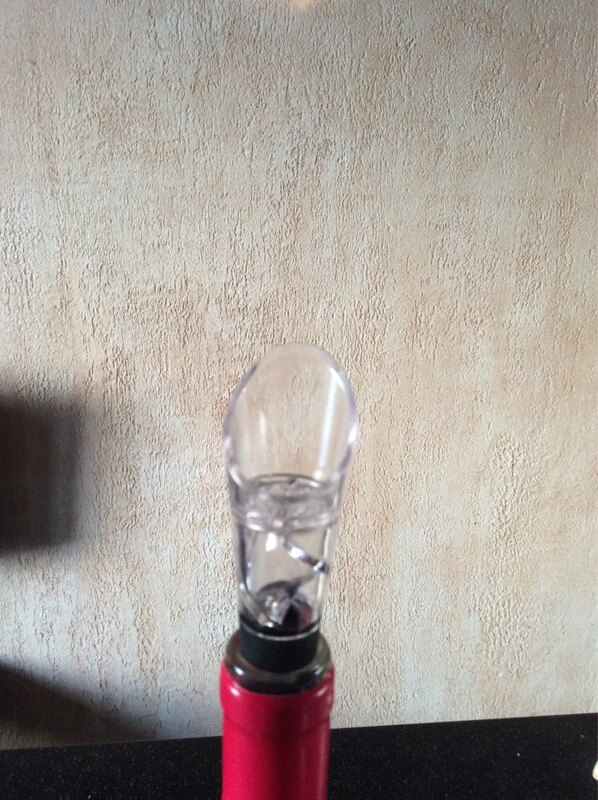 After mixing with the air and rotating 360 degrees, the wine flows out and quickly contact with the air. This process will deepen the flavor and taste of your wine. In the process of pouring wine, the wine is divided into two parts by pourer. After mixing with the air and rotating 360 degrees, the wine flows out and quickly contact with the air. This process will deepen the flavor and taste of wine. 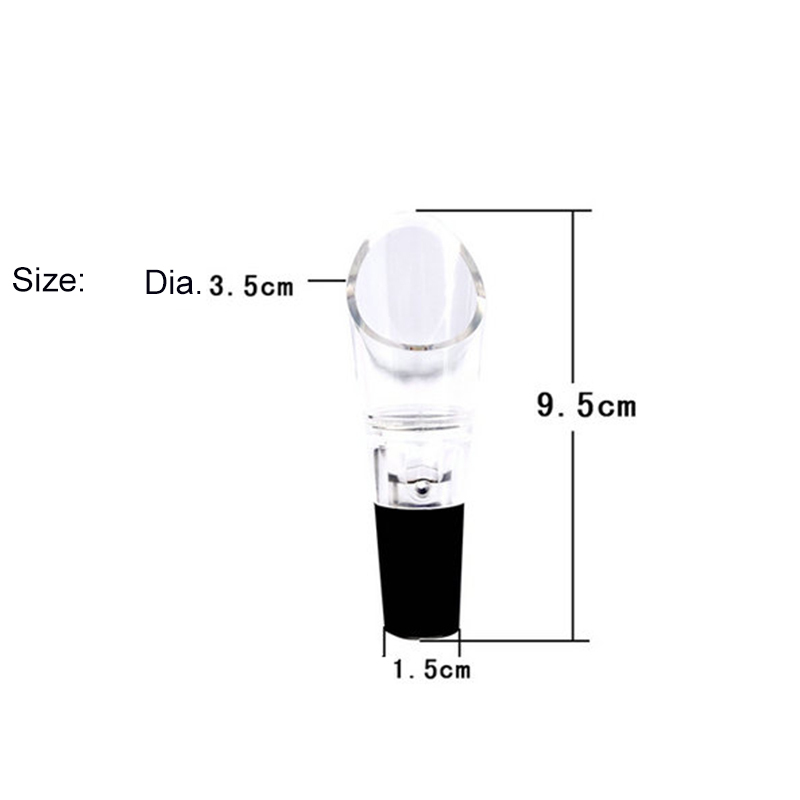 This mini wine pourer is made of high quality acrylic and silica gel, durable and practical as well as economic. When you use it, you will feel it very convenient and not easy to break. Hello! I am very glad with the products! Thank you very much!! Cool things, or wine Not cognac not расплекаешь past shot glasses, Very satisfied with the purchase, special price! 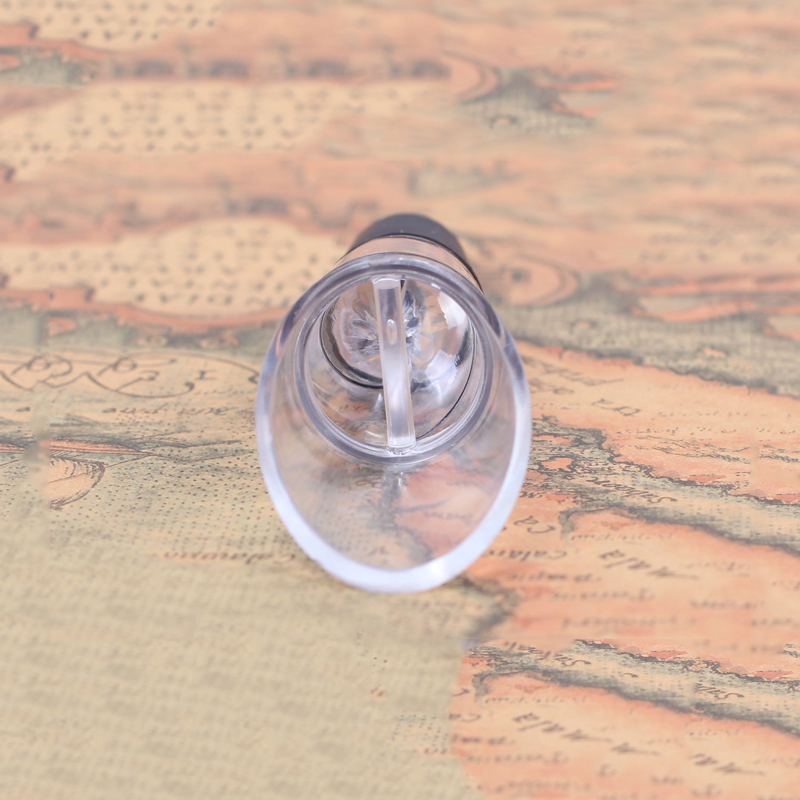 Cool things, fits almost any bottles, table not разольешь, does not try! Recommend and no one, and a few you get. Posting. Whole unit. Elastic quite slippery. Until you try in action. Thank you very much! A very good thing. Just do not need to wait until продышится wine! Fast forward. Delivery month. Packed well. 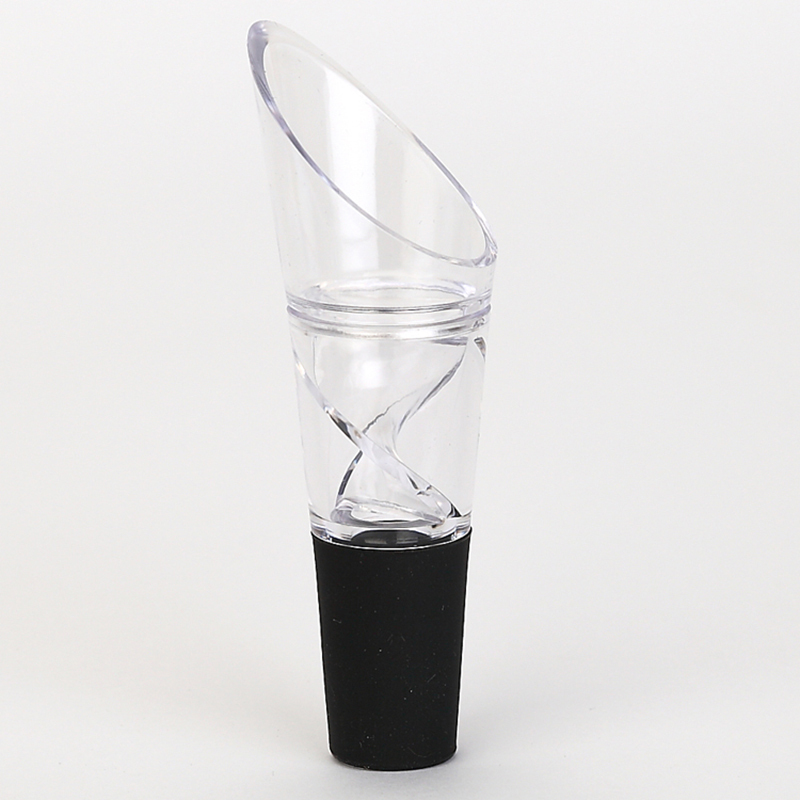 The aerator-quality and in a single package. Immediately ordered 5–And the gifts. Recommend! Thing is quite interesting and quality, delivery distinguished our mail, the parcel was without tracking and had to put in your inbox. WITH these words in box got, but remembered the parcel when there were all possible storage T. e. 1,5 months. AND a word about the parcel for all time. When the red wine is poured out, it looks very beautiful.